Welcome to Lessons with Leslie! 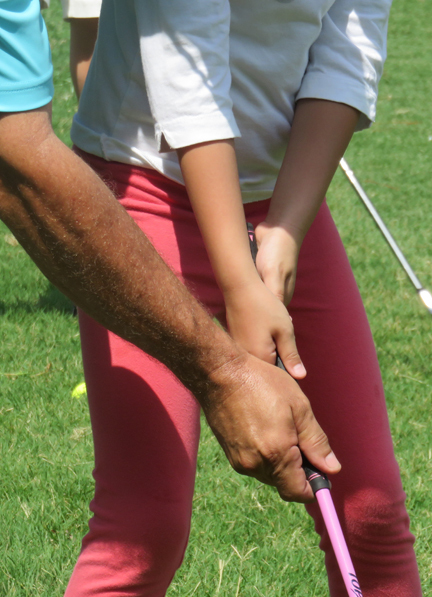 As an LPGA Teaching and Club Professional, I want to help you improve all aspects of your golf game. There are always ways to work on your technique for putting, chipping, pitching and full-swing in order to improve your contact, direction, and distance control. And since golf is a game of not only ability, but confidence as well, I always try and improve your mental game as well. 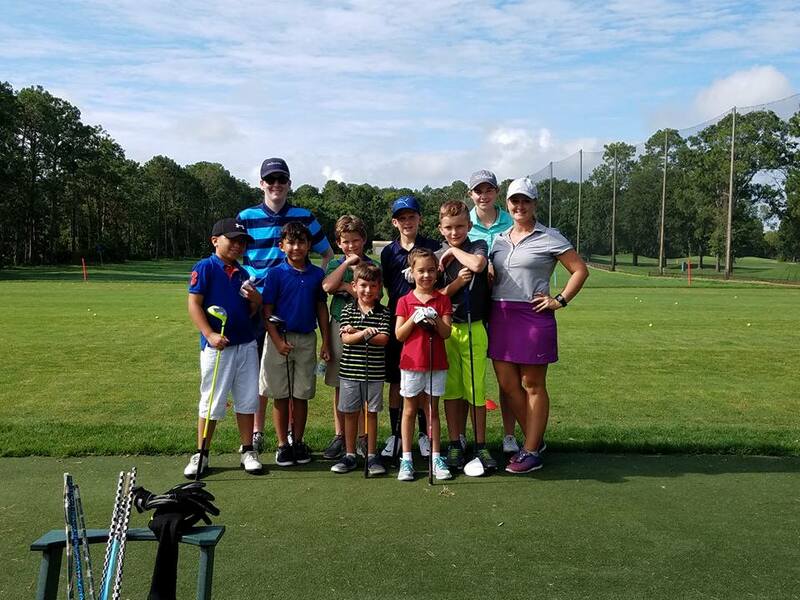 Whether you’re interested in a series of instructional lessons or just a quick, one-hour refresher, Lessons with Leslie is the perfect way to improve your game and enjoy the lifelong sport of golf. For the latest information on Lessons with Leslie, check out my Facebook page. Tune in every Saturday to listen! Join me every Saturday from 10am to 11am on Jax Sports Radio, 1010XL/92.5FM/1010xl.com, for the Edwin Watts Radio Show. It’s the fastest 18 holes of golf you’ll ever play! It is with excitement and pleasure I announce I’m now part of the Ponte Vedra golf community. Beginning February 1st, I became an Assistant Golf Professional and Director of Junior Golf Development for the Ponte Vedra Inn & Club in Ponte Vedra Beach, Florida. It was a difficult decision to leave Windsor Parke Golf Club and all the wonderful people I came to know over the past six years. I take with me very special memories and will be forever grateful for the friendships I made there throughout my career. I’m excited to begin this new adventure and be part of such a rich golf history. A Florida landmark since 1928, Ponte Vedra Inn & Club has an atmosphere of excellence in the amenities and programs offered. I’m honored to be part of that heritage and look forward to growing the game of golf! Holiday gift packages for everyone! The holidays are almost here! Why fight those rude, unruly crowds in the stores, frantically searching for a gift for yourself or that special golfer in your life? Look no further than Lessons with Leslie to help find the perfect golf gift. It’s a quick and easy way to check that item off your shopping list. The swing evaluation is an absolute must before starting lessons. In the swing evaluation, we’ll cover basic putting, chipping and full swing; and set realistic goals for future improvement in each area. But why stop at just the swing evaluation? Pair an evaluation by Leslie Fischer, a certified LPGA professional, with any of the following packages for the gift that will make them smile…big! Contact Leslie Fischer at lfischerlpga@gmail.com or call the Windsor Parke Pro Shop at 904-223-4653 for more information. 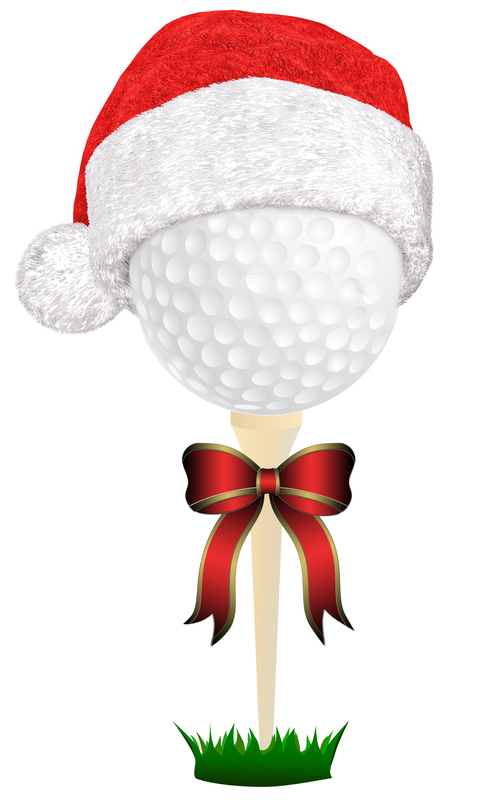 Don’t wait to purchase the perfect golfing gift that will last a lifetime! Ladies, has your golf game suffered by hiding in the AC to beat the Florida summer swelter? Are you anticipating getting back on the course during those cool Autumn days? Wait no more! Beginning in August, Lessons with Leslie is offering clinics exclusively for the ladies. These clinics will get you back in the “swing” of things before you can say pumpkin spice. Join Leslie Fischer, LPGA instructor, and have fun getting to know other lady golfers while brushing up on your game. To sign up for any or all of these exclusive clinics for women only, contact Leslie Fischer at lfischerlpga@gmail.com or call the Windsor Parke Pro Shop at 904-223-4653. Payments accepted as cash or check. 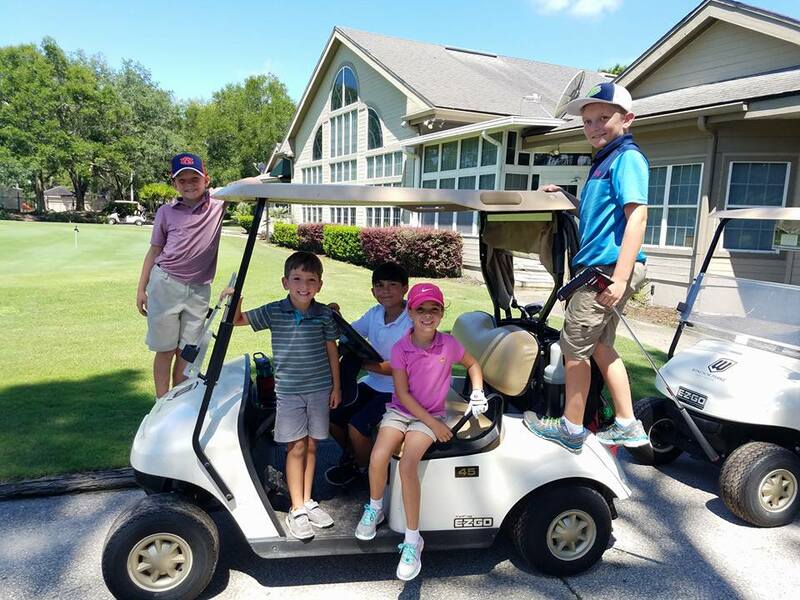 Summer fun golf camps 2018! Lessons with Leslie and Windsor Parke Golf Club are excited to announce our 2018 Summer Junior Golf Camps. 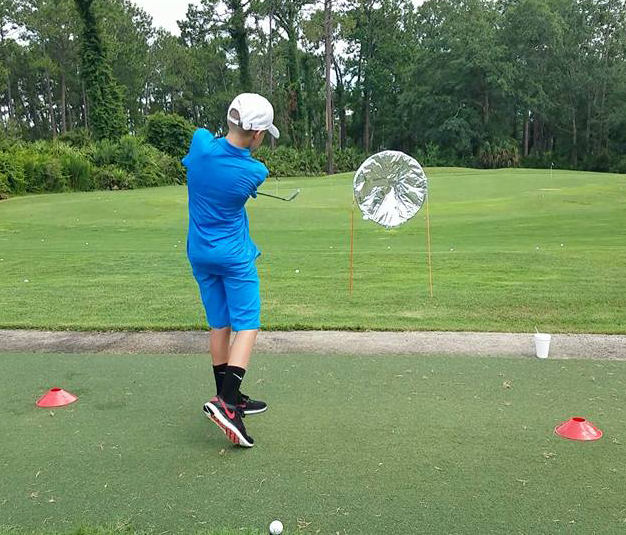 These camps are open to all junior golfers ages 6-16 years and are appropriate for all skill levels. Pick one, two or all three for a summer of fun and fitness. All Windsor Parke Family Memberships and Junior Members receive 20% off! Registration forms are available in the Windsor Parke Pro Shop. Contact Leslie Fischer at lfischerlpga@gmail.com or call the Pro Shop at 904-223-4653 for more information. Payments accepted as cash or check. Have fun all summer long with Lessons with Leslie! 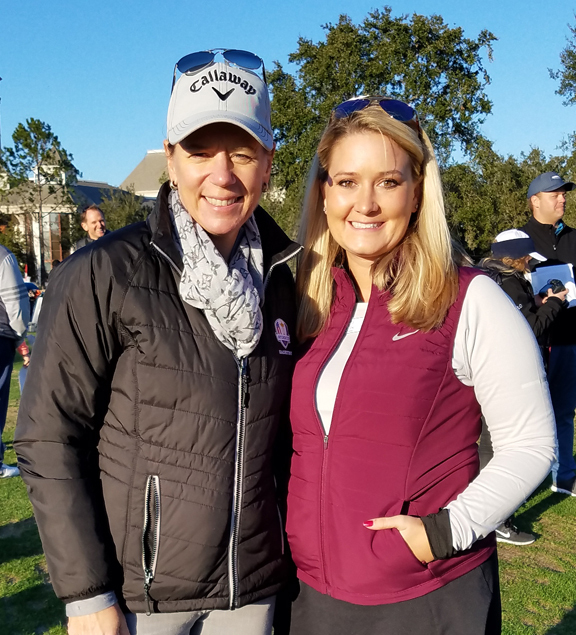 First Tee of North Florida had an exciting beginning to 2018, with women’s golf legend, Annika Sorenstam! The American Junior Golf Association (AJGA) and the ANNIKA Foundation hosted the 10th ANNIKA Invitational USA at World Golf Village in St. Augustine, FL on January 12-15. And, we were there! 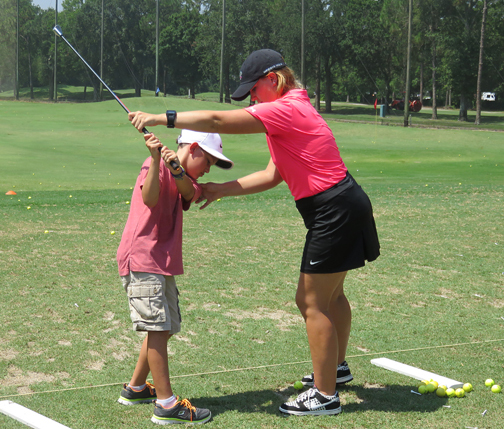 First Tee of North Florida hosted a junior clinic with more than 60 members at World Golf Village during the tournament. Check out the video! The holidays are almost here! Why fight those rude, unruly crowds in the stores, frantically searching for a gift for that golfer in your life? Look no further than Lessons with Leslie to help find the perfect golf gift! It’s a quick and easy way to check that item off your shopping list. Nine junior golfers spent the week improving their golf skills as well as learning sportsmanship, and enjoying fun and friendship. But, these juniors took away more than golf skills. 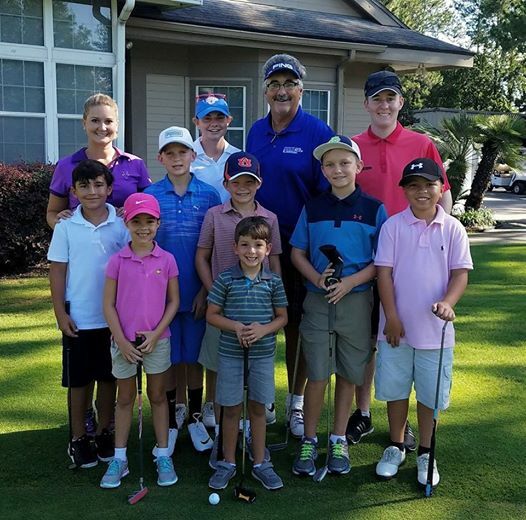 The confidence gained from believing in their own abilities and increased self assurance will benefit them on and off the course for years to come. See the fun we had HERE. Come join in the fun with our Two Day Golf Development PAR-TEEs! Clinics will be from 6pm until 7pm(ish), and each one costs only $40. Sign up to PAR-TEE with us through the spring and summer! Bring on Summer Golf Camps! It’s almost that time again. Time to get those kids involved so they don’t waste away summer vacation. And, we have the perfect activity to help keep those kids exercising both mind and body. 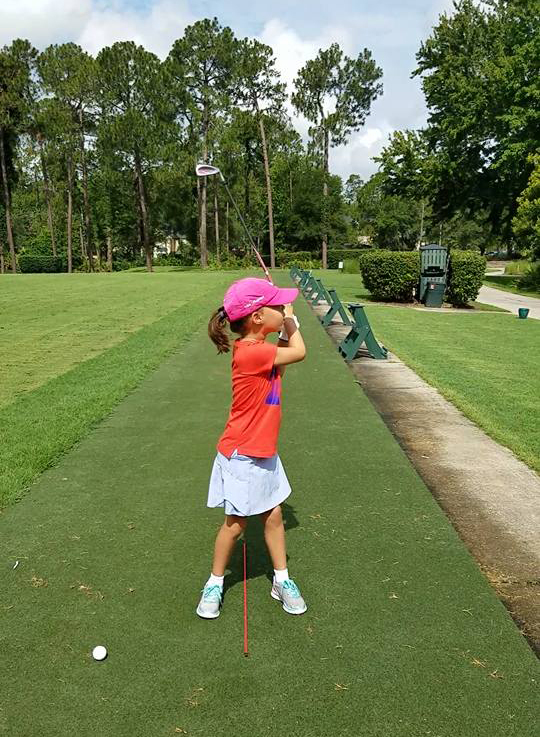 Lessons with Leslie 2017 Summer Junior Golf Camps at Windsor Parke Golf Club! All Windsor Parke Family Memberships and Junior Members receive 20% off this pricing. Windsor Parke Golf Club is happy to offer our LADIES PAR-TEE GROUP to our list of golf opportunities for women. 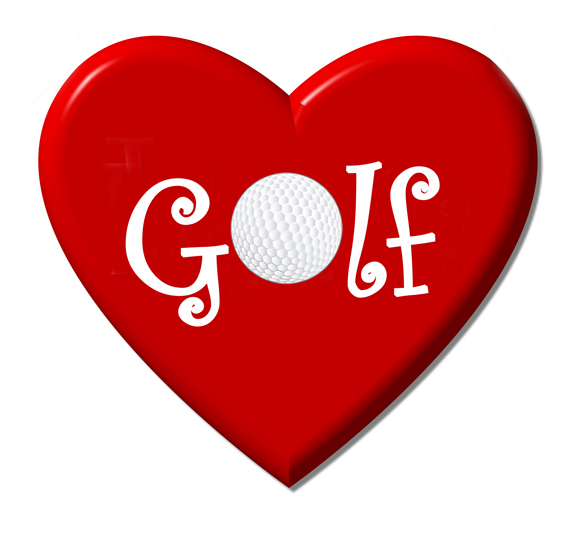 This group is open to all ladies who want to have fun, socialize, and play golf in a “no men allowed” setting! “PAR-TEE ladies” have reserved tee times on both Monday and Thursday mornings beginning at 9am. Extend your fun by adding a meal to your play day! Our ladies specials feature nine holes of golf PLUS breakfast before your round. Or, if you prefer, play and then enjoy lunch after 11am. Either option is offered for only $25.00 for a morning of food and fun. Link up with LPGA certified instructor, Leslie Fischer, and head to #1 tee box for a round of golf with an added advantage. Call early to reserve your tee time and get on her schedule. The first Wednesday of each month, ladies can enjoy FREE wine tasting at the Windsor Parke Clubhouse. Sip and socialize in style while enjoying a round of your favorite sport. Lessons with Leslie ofers ladies the opportunity to improve their game with 1-hour lessons for only $80; or a half hour lesson for $50. Improve your swing and make those money shots with a little coaching from a certified LPGA certified instructor. Monthly emails will be sent from Leslie Fischer with clinic information, sign up requests, dates, and times. Contact Leslie Fischer and share your email address so you won’t miss any of these valuable instructional clinics. PAR-TEE is open to ladies of all skill levels for both 9- or 18-hole playing options. There is no membership fee and no handicap is required! Contact Leslie Fischer at lfischerlpga@gmail.com or call the Windsor Parke Pro Shop at 904-223-4653 for more information, to reserve your tee time or book a lesson.